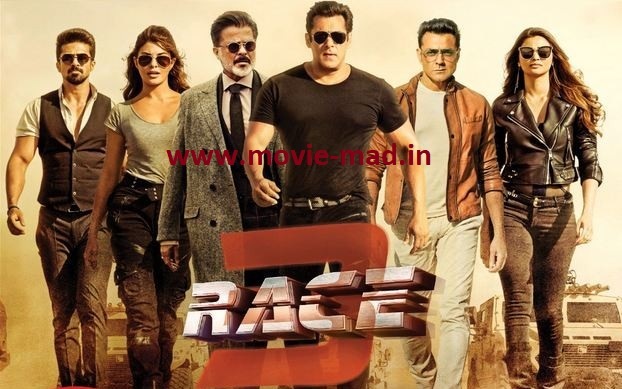 Description - Sikandar (Salman Khan) the nephew of ruthless arms dealer Shamsher (Anil Kapoor), whose domestic life is forever threatening to derail his business transactions. Shamsher has twin kids, Suraj (Saqib Saleem) and Sanjana (Daisy Shah). Sanjana (Daisy Shah) who likes extreme sports and is ambitious, and Suraj (Saqib Saleem) who is always angry and dense. Yash (Bobby Deol) is Shams’ “lethal” go-to-guy for all bumping-off assignments.